Have you even had the good fortune to eat at Babel? 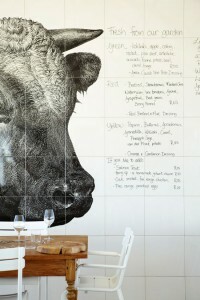 Then I’m sure you’ll be pleased to meet Anelle van Tonder today, the Food & Beverage Manager at Babylonstoren. 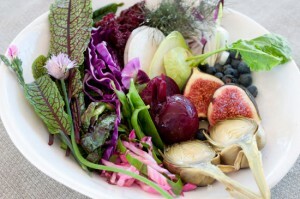 Tell us a bit about what you do at Babylonstoren. I look after everything delicious. The restaurant and tea garden are my babies, and I also look after our resident guests’ every “eat and drink” desire. I work on the most beautiful farm in the world, and I get to spend my time between all the beautiful buildings and our stunning restaurant, Babel. 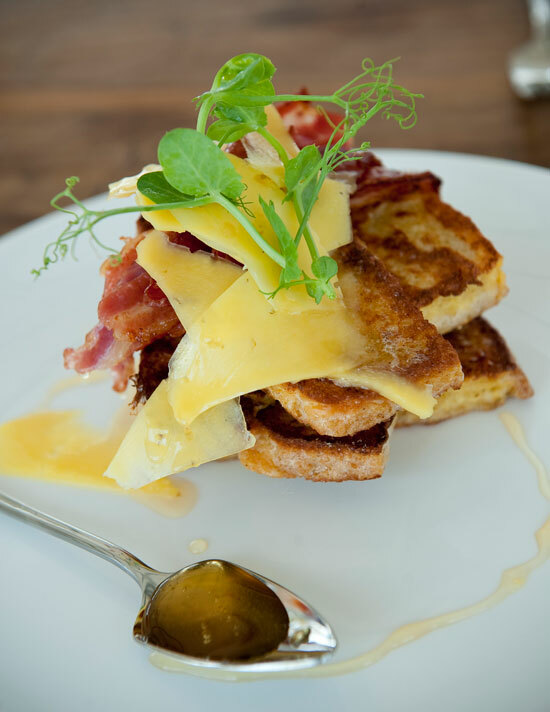 What is your working day at Babylonstoren like? I start the day in the restaurant, making sure that everything is ready for our guests’ breakfast, and then spend some time in the office doing orders and admin. At around 12 o’clock lunch starts, keeping me very busy making sure everythings running well. Usually by 17:00 or 18:00 I can lock up the restaurant, all ready for the next day. Of course, there are usually a few meetings throughout the week, a wine tasting here and there and regular trips to the garden to stay informed about what’s going on. Right in the middle of a fully booked lunch,when things are crazy busy and the restaurant is buzzing with conversation and the sound of cutlery and glasses clinging. People are talking and laughing, the waiters and chefs are focused and working like parts of a well oiled machine. Wine is flowing and the food is floating out of the kitchen onto tables full of anticipation. This gives me a total adrenaline kick. It’s like being a conductor or landing planes at Heathrow! I am completely arachnaphobic, I love jazz & want to sing in a great choir one day. Apart from the new winter menu at Babel, we are also in the process of erecting a magnificent 26m long glass conservatory at the back of the garden. Half of it will become a tearoom to serve breakfast, cakes and pastries, lighter meals and maybe even some tapas-style snacks at sundown. We’re also adding a small bakery, soap room, and two rooms dedicated to cheeses and charcuitery. 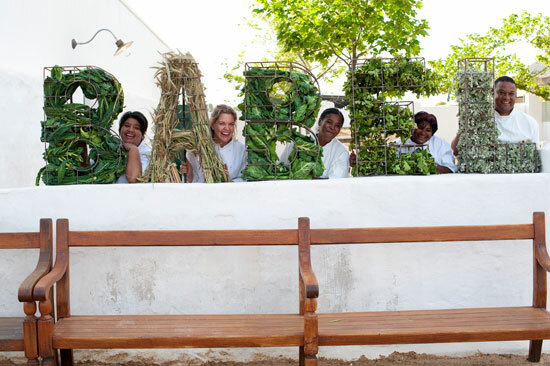 What makes you happy to work at Babylonstoren? I truly love the integrity that everything is done with. “Organic” is such a buzz word, but it really is organic and authentic on every level – everything we take on has been researched and debated, and the first objective always is to be honest about it. I also completely adore all the animals!